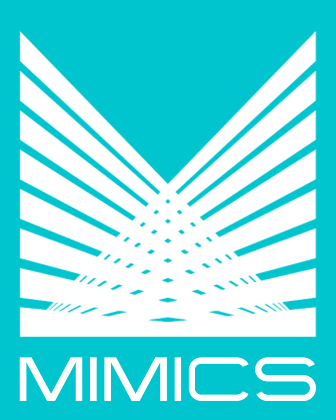 MIMICS Inc. currently offers two types of Disaster Recovery Service: Backup Server Option at the client's site and the Off-Site Storage Option hosted by MIMICS. The Backup Server Option provides you the greatest control and flexibility of protecting your MIMICS system and data. The server is on the same network as the server where your primary MIMICS system and database are stored, but the back up server should physically be located at a different site. Additionally, the Data Replication Server feature provides real time data backup so you won't have to worry about backing up your data every night. If you have limited activity, then you can opt for manually backing up your data. The Off-site Storage Option is recommended for clients with limited hard drive space or clients with small networks or one server. For a monthly fee, MIMICS will set up an automated nightly upload to copy your files to our secure server.